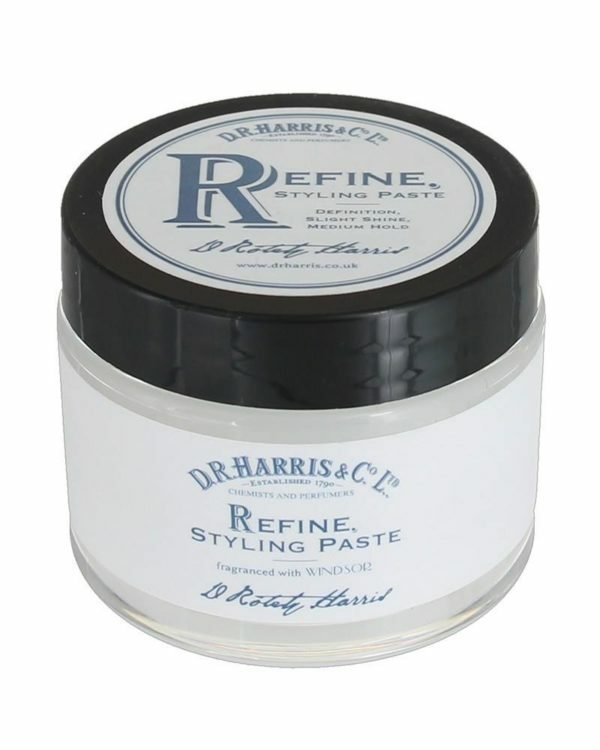 With the freshly scented Refine Hair Paste, you have your styling perfectly at grip. The pleasing texture offer a good grip and a refined such as natural look. Ideal for short to middle-long hairstyles. If shiny or preferred volume – with the Refine Hair Paste you master every style. Applied on wet hair, the texture enfolds a unique gloss while if applied to dry hair, the paste adds an extra touch of volume. 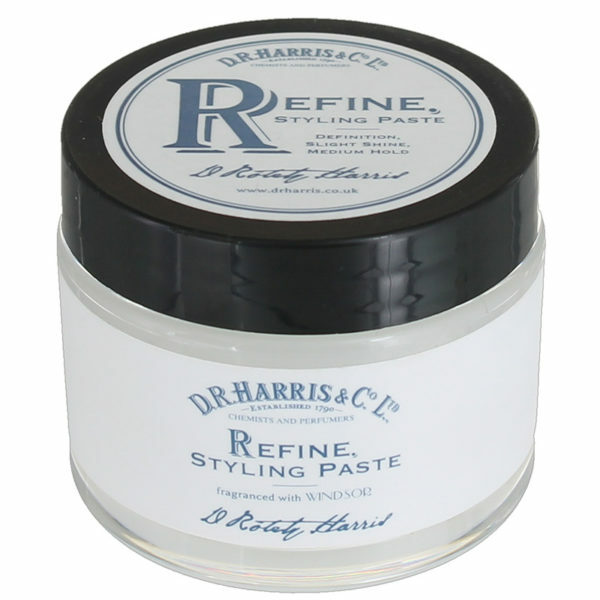 Made on a water base, the Refine Hair Paste can easily be washed out. The Refine Hair Paste is equipped with the characterized Windsor Scent – a fresh mixture of citrus- and grapefruit notes, underlined by light tones of black pepper and vetiver. For unique gloss apply the paste to the wet hair. For an extra touch of volume, apply to the dry hair. Pull single strands into shape.